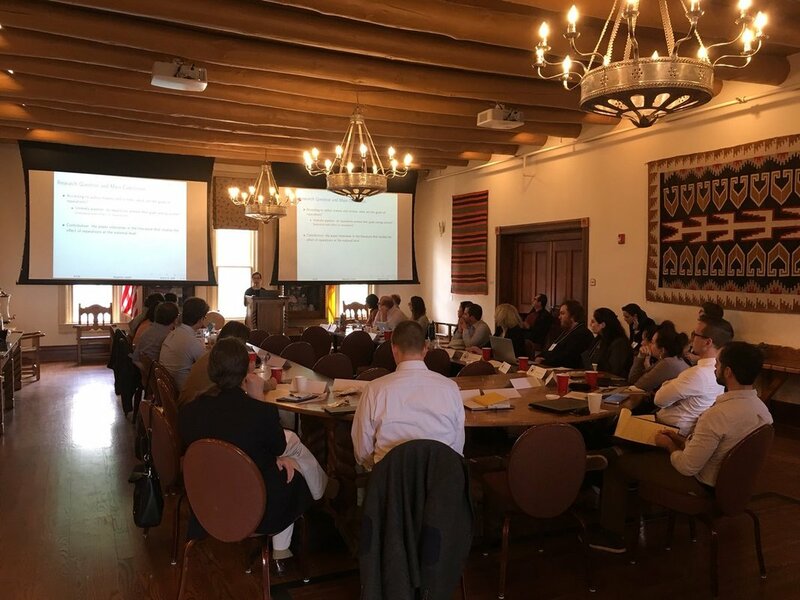 Our friends at the University of New Mexico hosted the third annual conference of the Four Corners Conflict Network. This took place March 23rd and 24th, 2018. Here is a copy of the full conference program.